The autumn season tends to start to take a toll on your skin with the start of cooler temps. 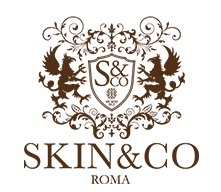 The Sicilian Light Brightening Trio from SkinCo & Roma will help rejuvenate your skin and keep you looking and feeling your best. Offer includes free ground shipping.